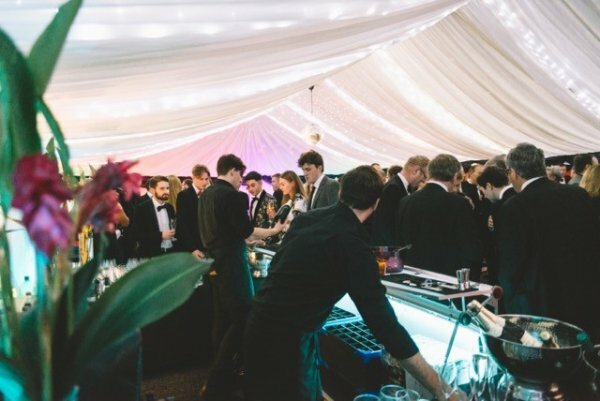 We offer various sized marquees for hire. 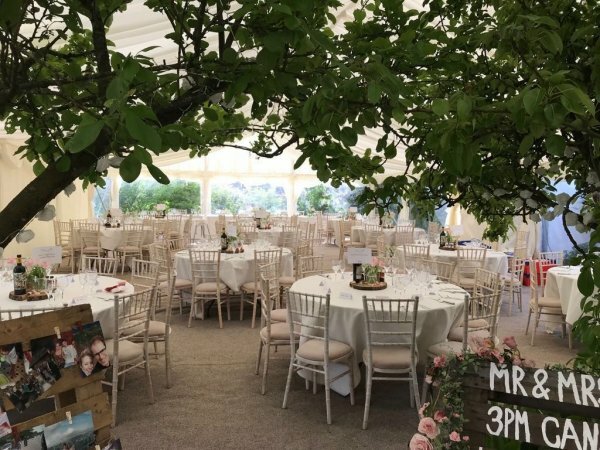 Take a look at our marquee hire gallery showing images from previous work we have carried out. 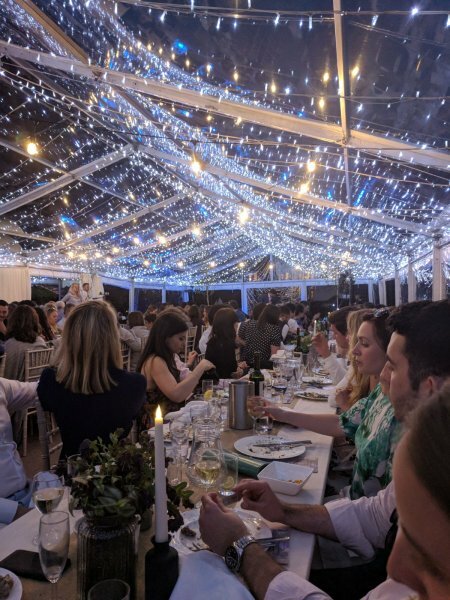 Whatever your event we have ideas for you. 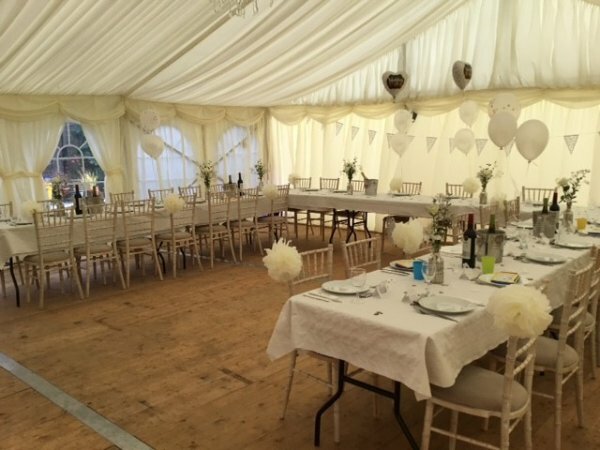 Ideal for marquee hire for your wedding, a private party, corporate hospitality or a festival. 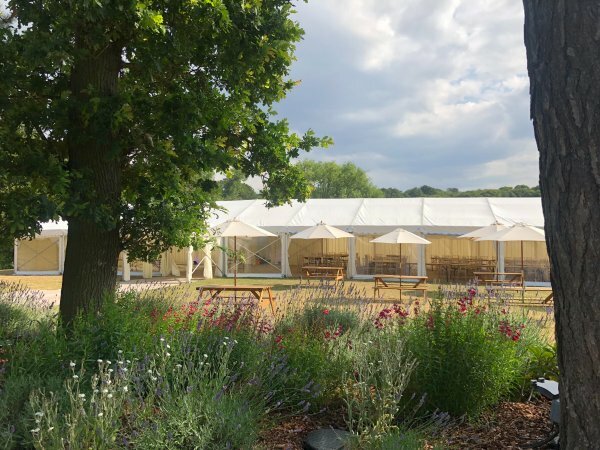 Hire can start from an empty marquee to an all the extras luxury finish. 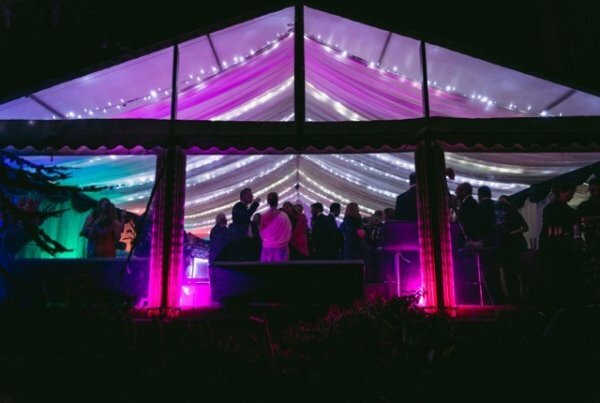 We will help you find the right marquee hire solution for your event.